The National Small Industries Corporation (NSIC) has joined the online venture bandwagon that offers e-commerce market pace for Micro, Small and Medium Enterprises (MSME) to connect with consumers. The site can be checked out here . 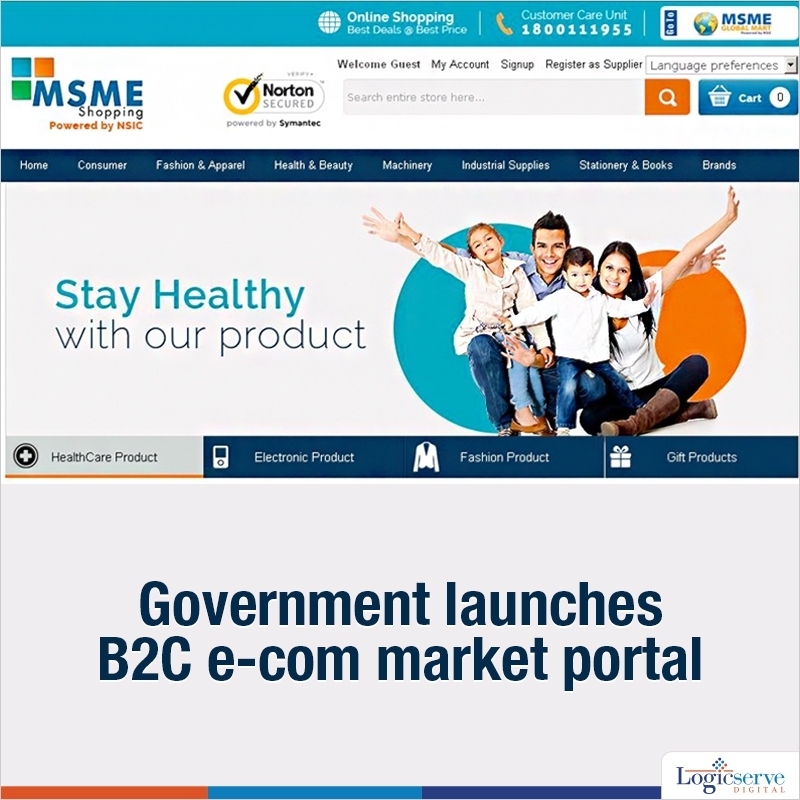 The main aim of the portal is to facilitate online marketing and retail selling services where MSME’s can have direct access to millions of buyers across the country. According to the article at Tech Circle , it is clear that the NSIC seeks to promote MSMEs. The site has a total of six categories such as stationery and books, fashion and apparel, consumer, health and beauty, machinery and industry supplies. Its unique feature is that the portal can be accessed in 11 languages. It uses Google translator to provide language support. Currently the site offers only cash on delivery services. LogicSpeak: This is no surprise. The Government is also joining the e-commerce bandwagon. This definitely seems a positive move for the B2C sphere.